"Why I am creating a scale model of a scale? Because I can!" - Inventor of the artifact. 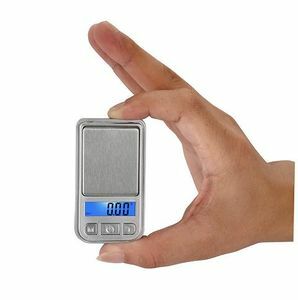 This scale, based on a 1/10 scale model of a scale (hence its name), was made for portable use, small hands and also probably, easy loss of the said scale. It's a very common artifact that has either no monetary and collection values. This page was last edited on 21 January 2019, at 09:12.